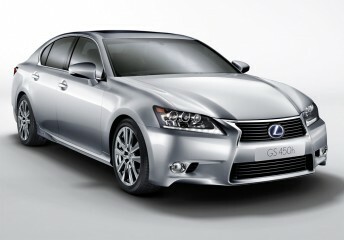 With a five vehicle hybrid line-up, Lexus reinforces its commitment to hybrid technology with the all-new 2013 GS 450h. When it was introduced for the 2007 model year, the GS 450h was the first hybrid-powered luxury sport sedan to enter the market. Today, the GS 450h is the world’s first premium performance sedan to be equipped with a V6 Atkinson cycle gas engine and two-motor hybrid system, in a front engine rear-wheel drive vehicle. Tell me what you think of the car?